Book Two focuses on Ellen's son, Jason, who has grown into a young man and is every bit as headstrong as his Mother. 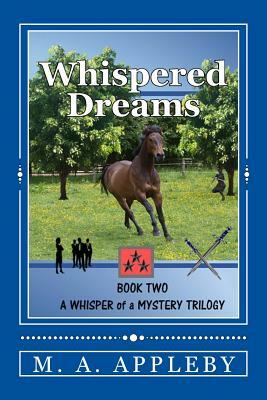 Together, they expand their racing teams, outsmart the 'good ole boys' down at the race track, and endure confrontation from owners who like to play by their own rules. Meanwhile, the CIA uncovers a plot to kill Jason, due to his heritage, from their nefarious Middle East cousins. As he learns that the Monarchy of Obagur is threatened, he feels compelled to become involved. He is caught up in a coup and during the confusion is presumed missing or dead. Refusing to attend the Memorial Service, Ellen knows Jason is still alive, but what has happened to him?